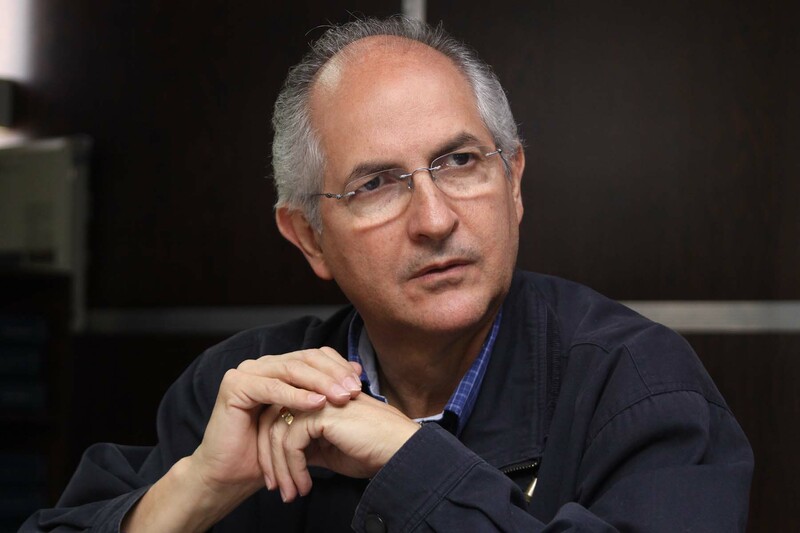 How to read yesterday’s arrest of Caracas Mayor Antonio Ledezma? Is it a sign of a government that’s desperate? On its last legs? Or is it a show of strength, a display of their ability to do what they want to do without fear of the consequences? It’s neither. The regime isn’t crumbling, but it is weak. It can no longer command an electoral majority. And it’s adapting to that radically new reality. The math, in the end, is simple: with Maduro’s approval ratings now in Caldera-territory, PSUV is not even within striking distance of winning a majority in the National Assembly if elections are anything like fair. It therefore needs to create a new political dynamic where it can either indefinitely suspend elections or bar the opposition from taking part in them. It may be that they’re planning a Soviet-style election, with no opposition presence on the ballot, or it may be that they’re aiming to do away with elections outright. The details don’t matter that much, what matters is that the era when chavismo subjected itself to meaningful electoral competition is clearly over now. The imprisonment of high profile political leaders is just one aspect of the way the regime has decided to adapt to this new reality: a strategy that’s long on conspiranoia and repression and short on tolerance and democratic normality. None of this should particularly surprise us. Chavismo never really believed in elections, not if there was any realistic prospect of losing them. Mario Silva said as much, remember? It’s desperately sad, but it’s the game we’re playing now. The deeper their conviction that they’ll never cede power except through a coup, the deeper their paranoia about the prospect of a coup.